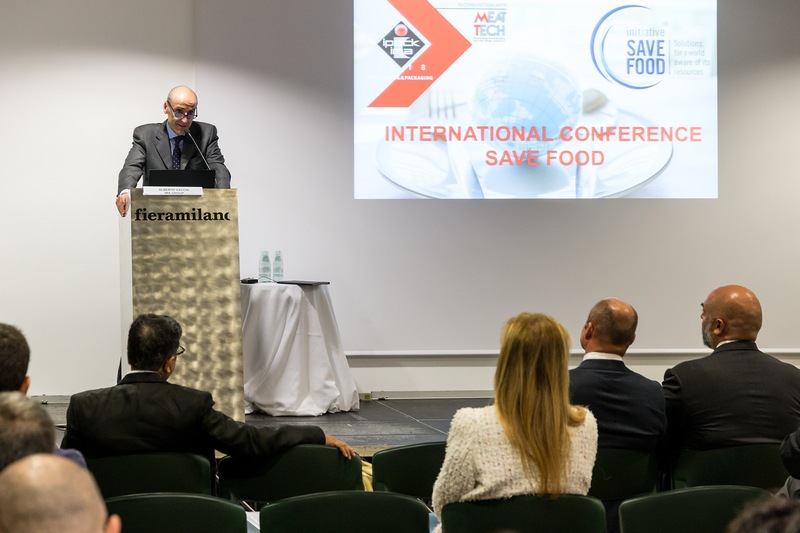 On May 30th2018, at the IPACK-IMA Fair in Milan, Italy, IMA Chairman and CEO Alberto Vacchi intervened at the “International Conference SAVE FOOD”, to show the progress of the “Improving Food Packaging for Small and Medium agro-enterprises in Sub-Saharan Africa” Project activities, coordinated by FAO (Food and Agriculture Organization of the United Nations) and ITC (International Trade Center), and financially supported by IMA. 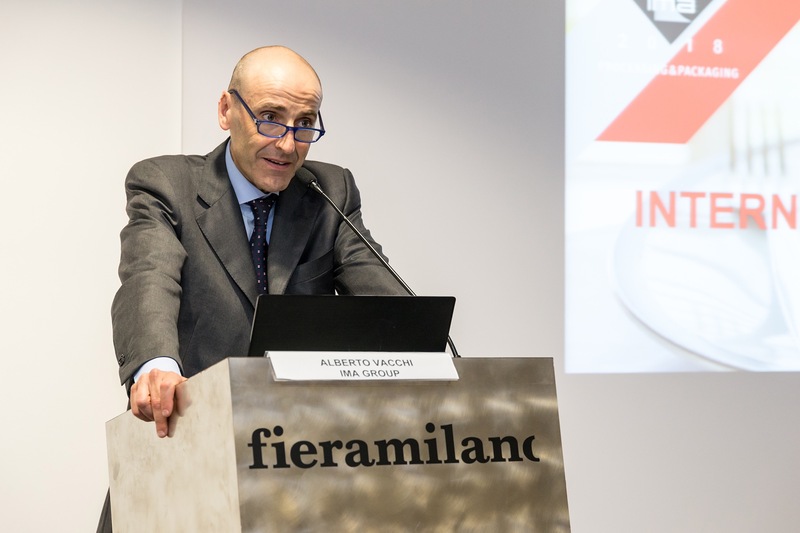 The Project has generated opportunities of trainings and workshops on how packaging could play a strategic role for the reduction of food waste, and during its final phase, experts are going to focus on the design of a packaging center to build a network of packaging advisers as a cooperation tool. “I am very proud that this Project is part of IMA’s CSR. Thanks to FAO and ITC, it was possible to identify a topic of such great importance for the poorest areas of the world, as well as for food and environmental policies. 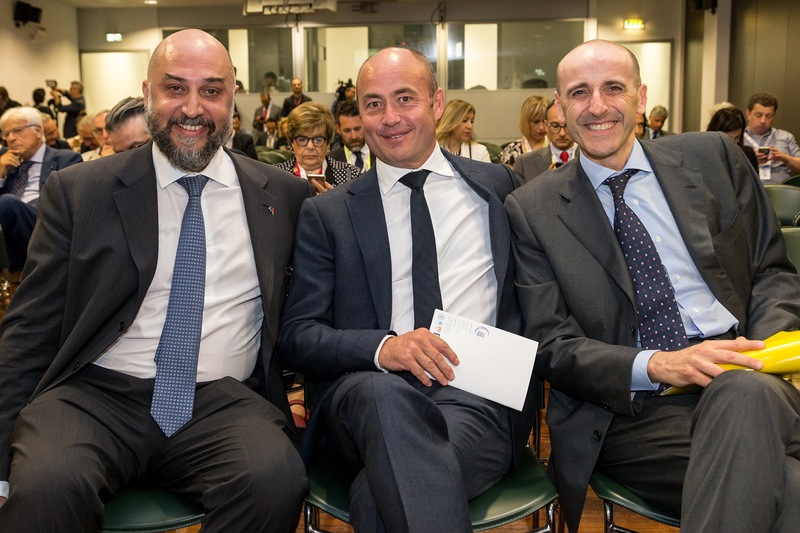 I would like to invite more donors from our sector to contribute to this kind of Project through international institutional organizations, to facilitate the concentration of funds and the identification of objectives that involve the public sector, and of course people of the rural world“.